A healthy approach to great skin. Your skin can be glowing at any age, and it may be a lot easier to achieve than you ever imagined! With the right care, you can improve the texture and condition of your skin. Erase years of sun damage, shrink spider veins, reduce wrinkles, improve circulation and permanently remove unwanted hair –ALL without surgery, risky procedures or long recovery times. Expert aesthetician Shannon Moon and her staff at Skin Therapies, Inc. know how to accelerate your skin’s natural renewal process. We’ll help your skin be the best it can be with customized skincare treatment plans that combine the latest in specialized technology with exceptional products. 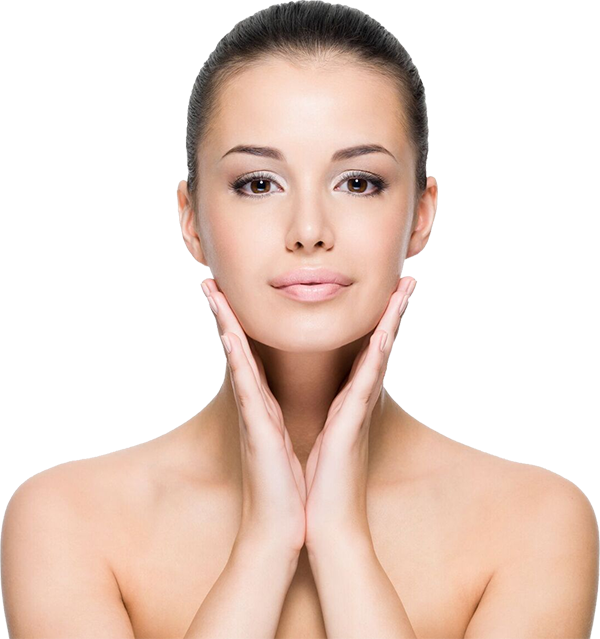 Skin Therapies, Inc. offers a full range of advanced skin care treatments. We are located just west of Hulen Street on Bellaire Drive South in Fort Worth, Texas. We hope you find this site helpful in making decisions about your skincare. Laser Hair Removal, Dermaplaning, Dermabrasion and Chemical Peels. We want to help each client LOVE their skin by providing a customized treatment program that incorporates both traditional methods and the latest skincare innovations designed to reveal their best skin possible. To accomplish this, we pledge to maintain a pleasant, professional environment; to treat each client with kindness, integrity, discretion, and honesty; and to continue to update both our skills and our knowledge of new skincare procedures and technology. Our goal is improvement, not perfection. The effectiveness of our treatments and the number required are dependent on the condition of your skin, the area being treated, skin color, hormonal activity, and inherited conditions. A number of area doctors refer their patients to Skin Therapies, Inc for acne, rosacea, laser hair removal, Fraxel, laser therapy and photo rejuvenation and other treatments. Referring physicians include Dr. Laura Morris, Dr. Ellis Minton, and Dr. Peter J. Damico.